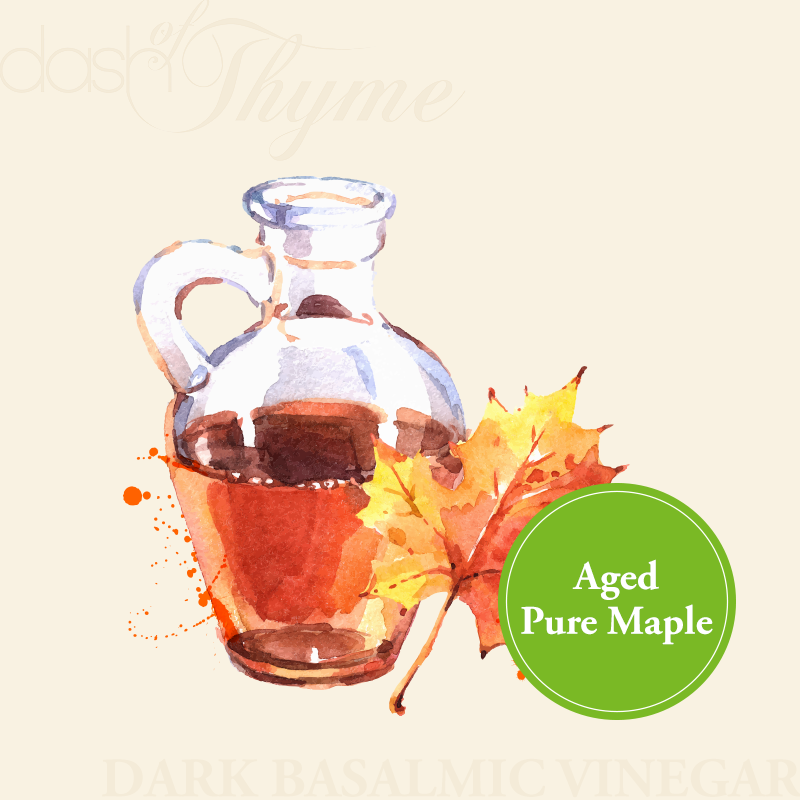 Using real, 100% pure maple syrup at a small family farm in Vermont, this balsamic is outrageously good. Think pancakes, waffles, glazing bacon, pork chops, ice cream, dressings, marinades, chocolate, cake, fruit and more! Pairs well with our Blood Orange Olive Oil, Organic Butter Olive Oil, Roasted Almond Oil, or Roasted Walnut Oil.